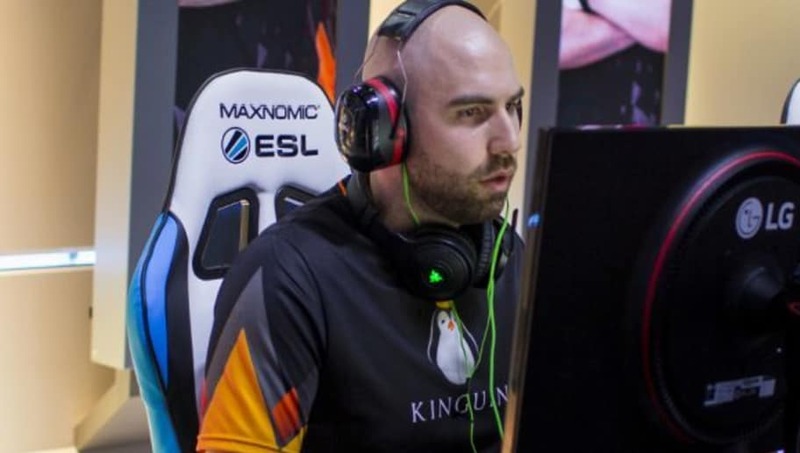 Wiktor "​TaZ" Wojtas and his Polish team, Team Kinguin, won its first event together as Kinguin topped ENCE in the grand final of DreamHack Montreal. ​​During the ​CS:GO event, Kinguin started in Group A and was taken down by ENCE in its opening matchup. However, the team battled back from this defeat to get wins against eUnited and Red Reserve to qualify for the semifinals. Although this event does not contain the best of the best teams and is ​overshadowed by the ongoing FACEIT Major, this is a huge victory for Kinguin. This event does not only legitimize Kinguin as an upcoming and underdog team but also shows that TaZ still got it.